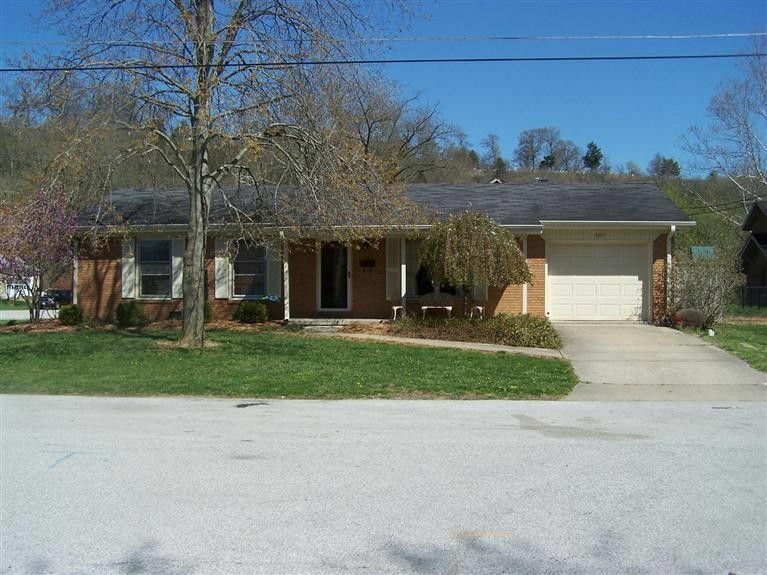 Very well cared for all brick South Frankfort home. One block walk to the river. Up dated kitchen with granite counter tops. Very nice hardwood floors throughout. Covered front porch. This home is ready to move in. Directions: From Capital Ave, East 4th St. to the corner of Admirals Landing.